Looking for something quick to crochet as Christmas decoration? 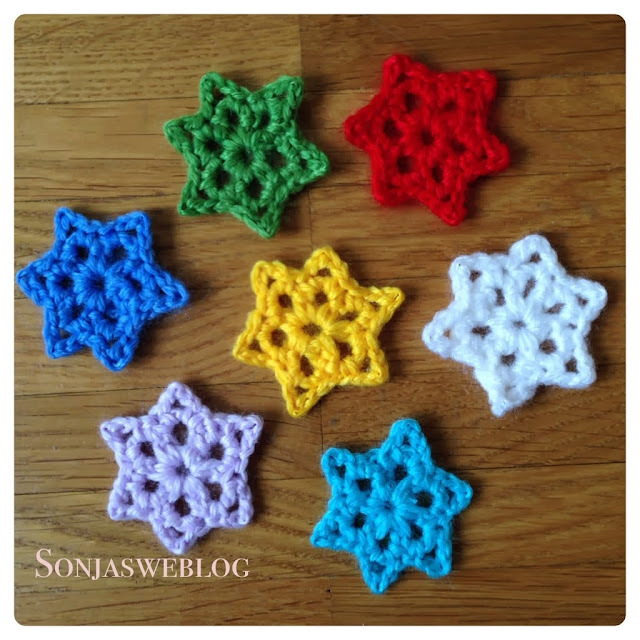 The very talented Lucy from Attic24 has written a pattern for little lacy stars. The pattern is easy to follow and has lots of helpful pictures. I hooked up a couple of them to use als decoration for gifts. 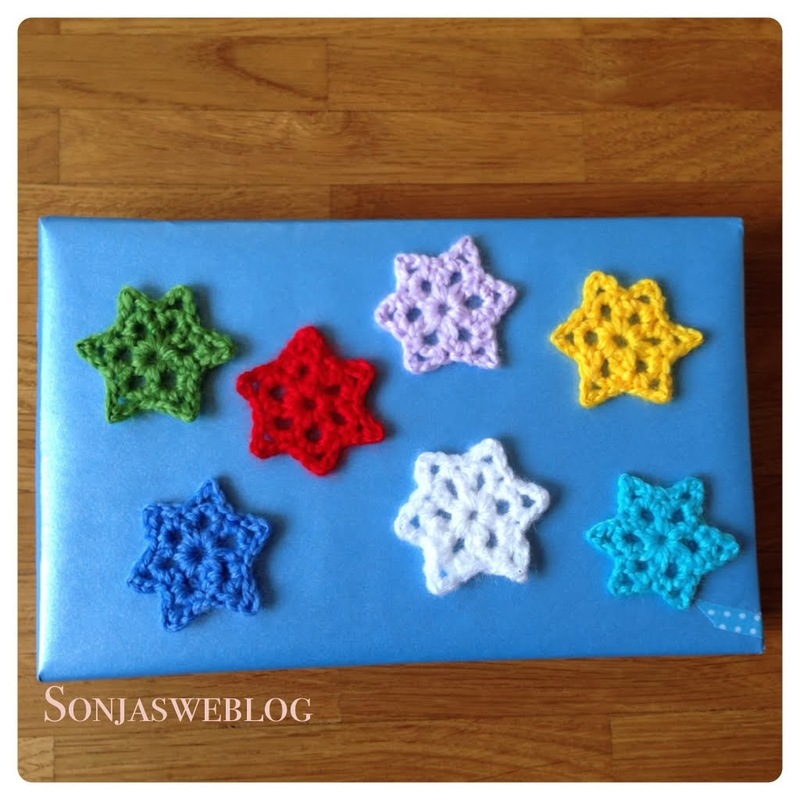 They were fun to make and very easy.